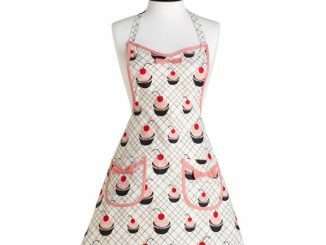 If you caught the two Hangover movies, then more or less you already know the significance of the baby printed on this sleek apron. 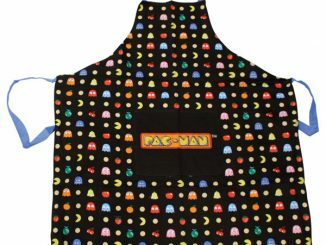 It doesn’t matter if you’re a girl or guy; if you’ve been hungover at least once in your life, then wear this Hangover Baby Carlos Apron and show the world that you aren’t ashamed of your drunken escapades. 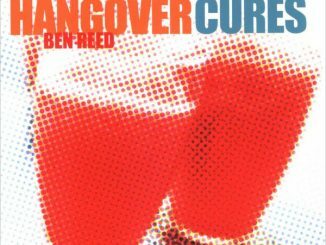 If you were one of the tens of millions of people who loved the 2009 hit film, The Hangover chances are you have enjoyed watching it over and over again. Who can forget Mike Tyson playing air drums to Phil Collins’, In The Air Tonight. 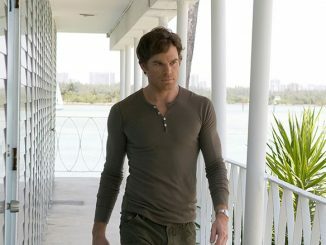 Or the hysterical scene of finding the tiger in the bathroom. 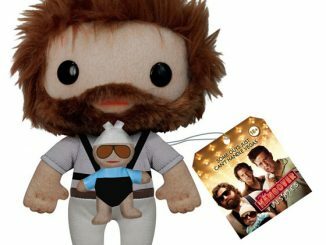 But easily, one of the funniest and most endearing scenes throughout the film were the ones of Alan strolling around Las Vegas with baby Carlos hanging on his portly frame in that papoose harness. 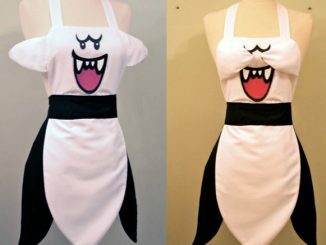 Well, how would you like to look like that every time you BBQ. That’s right. 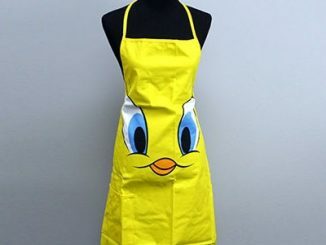 With The Hangover Baby Carlos Apron, you will be able to recreate your favorite scenes over and over again. 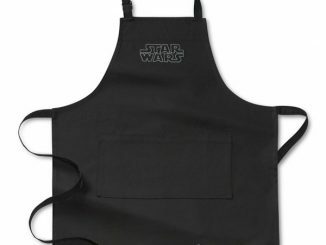 All the while making delicious burgers at the same time. 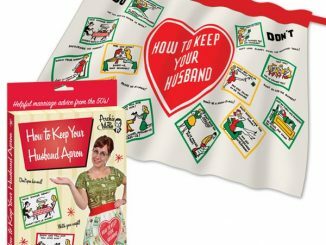 This hysterical novelty apron is the perfect gift for that huge Hangover fan in your life or you might want one for yourself. 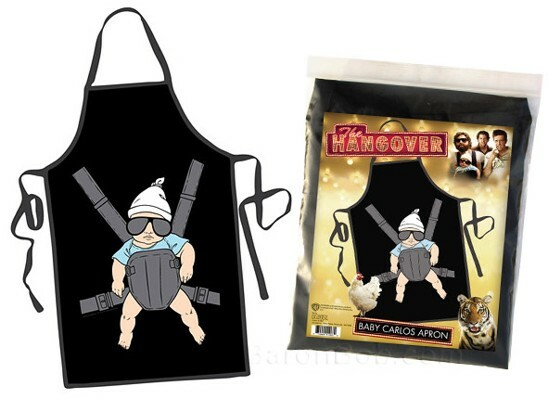 Don your very own Hangover Baby Carlos Apron, available from Baron Bob’s for $19.95 and at Amazon from $18.95. 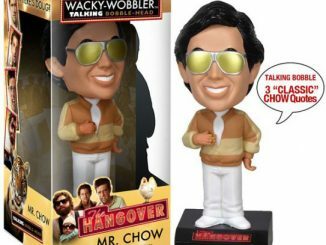 Don’t forget the Hangover Alan Plush; the man responsible for the entire mess.